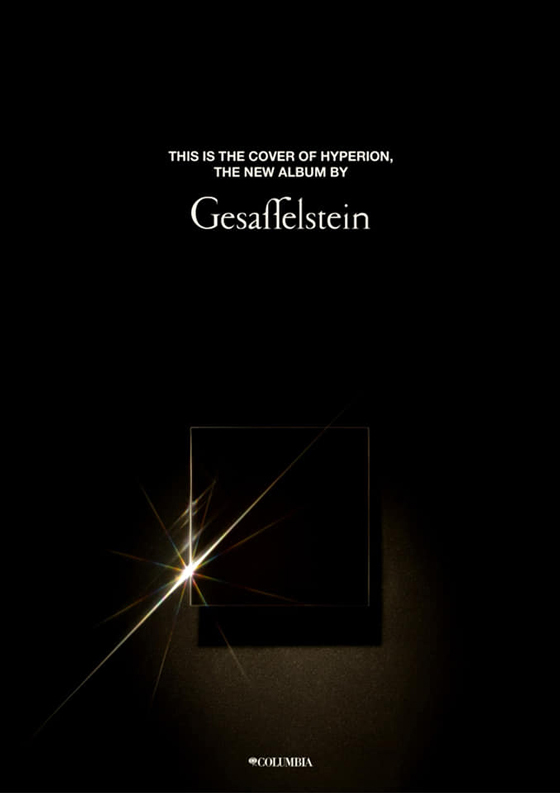 After sharing a new track late last month, Gesaffelstein has now announced a new full-length titled Hyperion. The French producer revealed the album's cover art in a Facebook post, which you can find below. Hyperion has yet to receive a proper release date, but will arrive through Columbia Records. Gesaffelstein released his debut LP, Aleph, in 2013. Along with new track "Reset," this year has also seen him collaborate with the Weeknd.